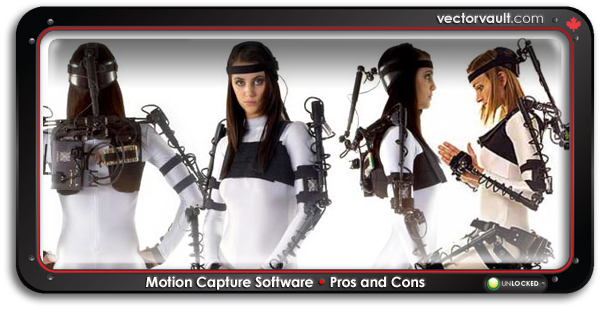 Motion capture is a fast-changing area of recording and transcribing movement for digital purposes. Its uses extend across different industries. The medical industry uses motion capture technology to analyze the body, movement and the dynamics of motion. Sports scientists use motion capture to track individual movements and actions, with a view to deconstructing and analyzing the optimum way to perform. Animators use motion capture software to provide a much quicker representation of movement of the human form, while those in the video games industry are increasingly using motion capture to make their games more realistic. Whatever the functionality, many different industries are now reliant on motion capture to deliver 3D modeling of motion. But the technologies are still developing, and there are pros and cons to their use in different industries. While some people will swear by the advantages that motion capture systems can deliver, there are also downsides to be weighed up when considering how to most effectively make use of these kinds of software. So what are the pros and cons of using motion capture technologies, and is there room for improvement here? 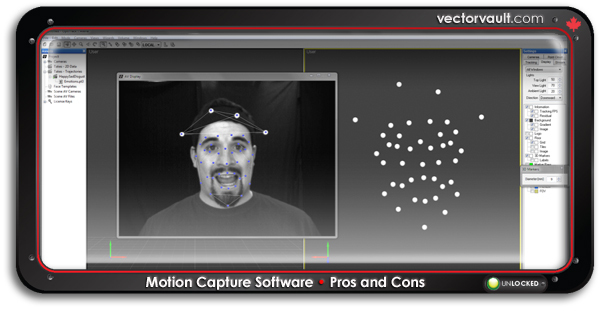 The first major benefit of motion capture software lies in the efficiency gains it can deliver. Unlike traditional methods of modeling, motion capture allows you to achieve results in a real-time way, without the need for extensive animation and post-manipulation. This makes it much more cost-effective to record motion with motion capture software, rather than trying to synthesize something so complex on software based tools. The marginal effort of recording more motion through motion capture is also significantly less than through animation or alternative means, making it a massive time saver for many applications. 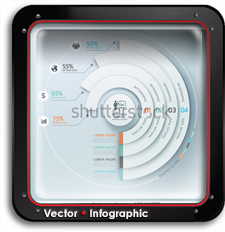 Every vector point has a purpose. Organic Motion – Motion Capture software captures the subtleties and realism of movement that is so important in the end result. Unlike software, which cannot fully capture the fluid essence of motion alone, motion capture builds this in to the DNA of any project  perfect for video game design, for example. Even more difficult movements, weight shifts, twists and turns can be captured and recreated in a realistic way, thanks to motion capture technology. Those very subtle movements that are seemingly invisible can make all the difference to how we perceive something. In some ways, its like the difference between photography and illustration. Photos are more effective at giving us a true picture of what something is, but illustration also has its use cases where its better. ?? 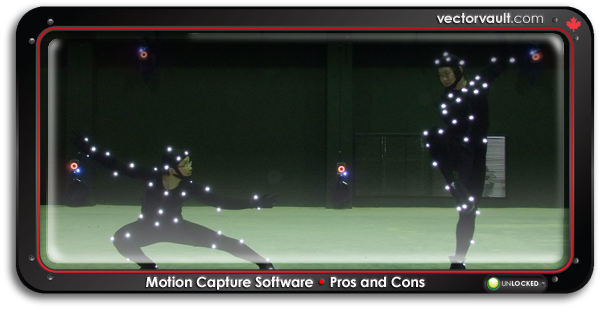 From a data perspective, motion capture output is often easier to manage and handle than animation output. To animate a like for like movement, the time, energy and data required to store that information will be many times greater. 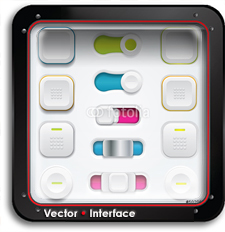 As a result, those in motion intensive industries prefer to use this type of software, to help alleviate the burden of animation that would otherwise be required.? Motion capture is undoubtedly a fantastic development, and an important piece of technology for those in creative and other industries. But it does have its downsides. At present, motion capture technology requires a full motion capture system, including specific hardware components, to function. These systems are still relatively costly, and only those in the industry could really afford to justify investing heavily in this type of technology.
? ?Actually using these systems too isnt always easy. Some are more intuitive than others, but there are many elements of the application across both hardware and software that can fail in inexperienced hands. Furthermore, the software remains limited in some respects as to the type of information it can capture. For example, motion that is contrary to physical laws cannot be captured through motion capture, and motion points that intersect too closely can distort video game characters and film special effects. However, given the costs of reshooting with motion capture are comparatively low, there can be some scope for trial and error in ensuring that your motion capture recording session has delivered the most effective results.
? ?Motion capture software has no doubt been a major advancement in technology, making it much easier to model motion than was previously the case. But it looks certain that the story of motion capture has much further to go. As new technologies are developed and refined, motion capture will only become more fluid and more realistic. This is exciting for those working in industries that rely on motion capture, and it remains to be seen what can be achieved with a new generation of more robust, most usable, more accessible motion capture technologies.